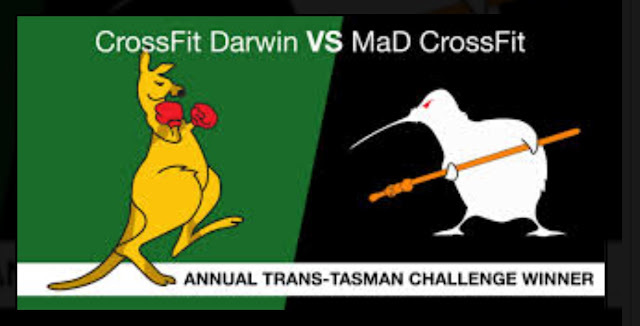 The Trans Tasman Challenge is an annual throw down between CFD and MaD CrossFit, Wellington, NZ. This is the 5th year we have battled it out, in an attempt to win the TTC Banner (pic) and earn the right to hang it on our wall for a year. There will be 3 WOD's, revealed on the day. Each WOD is designed so it can be scaled to even the newest CrossFitter. 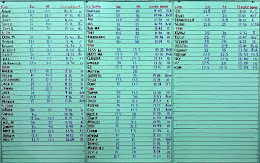 All 3 WOD's will be run at both the 8am and 4pm session. It will take around 2 hours to get everybody through. Don't miss out, it's your chance to represent CFD and Australia!